Breath of the Wild is an exciting game for speedrunning, inspiring attempts before the game was released and early world records. The game’s unique structure and pace is now bringing famous speedrunner Narcissa Wright out of retirement. Narcissa Wright is a speedrunner best known for her work on games like Ocarina of Time and The Wind Waker. In 2014, she completed Ocarina of Time in 18 minutes, ten seconds. It was a world record at the time and thought to be unbeatable, although many glitches since then have allowed other runs to surpass it. In 2016, Wright’s life was full of change. 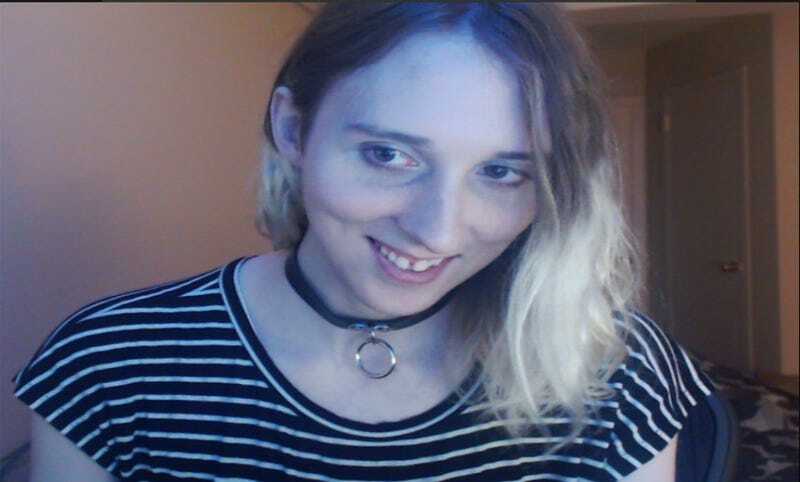 She came out as a transgender woman and began to develop wrist injuries that led her to retire from full time speedrunning. Personal harassment lead her shut down her Twitch account temporarily as well. There are people who continue to intentionally misgender her or toss invectives her way even now. With the release of The Legend of Zelda: Breath of Wild, though, Wright intends to return to streaming and speedrunning, starting as soon as the game’s launch day. Her initial plan is to explore the game slowly, enjoying the journey, and discovering a route through the game, a process that some speedrunners started before release. Wright’s forays into previous Zelda titles were demanding. Speedrunners put untold hours into games, working hard to perfect tricks and explore every potential pathway to help them complete the game as fast as they could. The looser structure of Breath of the Wild has caught her interest. The first completed speedrun of the game clocked in at 3:39:39, and the game’s community Discord has been thrumming with puzzle skips and route experimentation. For Wright, the process will initially focus on discovery and less explicitly on competition and leaderboards. In spite of plans to return, Wright has concerns about her wrist injuries, which may limit how long she is able to stream the game. Still, the return to Zelda provides an opportunity to find something of a new beginning.